A high-achieving University of New England nursing graduate and Vice-Chancellor’s Scholar has developed a program to help prevent potentially dangerous falls amongst our ageing population. According to UNE Bachelor of Nursing graduate, Wade Johnstone, falls were directly responsible for over 400 deaths in NSW in the year 2010–2011 and continue to be the largest singular injury cost to the NSW Health system at an estimated $559 million dollars annually. 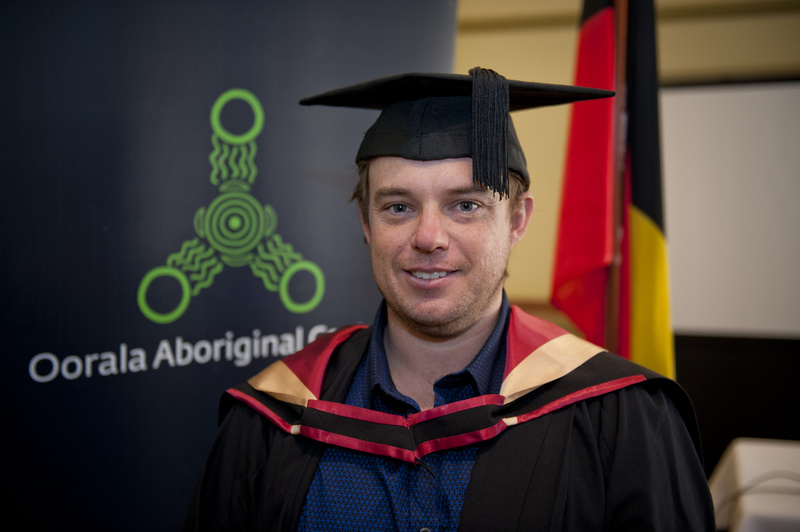 Wade, who recently graduated from UNE with a Bachelor of Nursing degree, developed his community-based falls prevention program whilst still a student and has now presented it to his employer, the Coffs Harbour Base Hospital. In the Coffs Harbour area, Wade’s study has identified that although falls prevention programs make a significant difference to those who are able to attend, there are gaps in how service providers identify, coordinate and refer community members at risk to prevention programs and multidisciplinary services. “Although in many cases public perception identifies falls with bad luck, falls in the community are largely preventable with appropriate assessment and intervention,” said Wade. “Without moving to a more comprehensive system which promotes multidisciplinary engagement with at risk community members, presentations for falls are anticipated to more than double by the year 2031 in the Coffs Harbour area”. Wade’s preventative program includes a rapid assessment tool for general practitioners that will allow them to identify patients at risk of falls and send notification through to a central referral and coordination team. “Identifying at-risk community members and preventing falls before they happen will result in significant cost saving as well as patient health benefits. “Once a person has had a fall they are at double risk of falling again. Additionally injurious falls may lead to an ongoing fear of falling, loss of confidence and avoidance of daily activities, ultimately resulting in further functional decline and overall reduced quality of life”. Wade’s proposal is currently with the hospital’s Innovation Board for review to see if it is feasible in Coffs Harbour. Throughout his university career Wade maintained a high level of academic excellence and was named a Vice-Chancellor’s Scholar in both 2013 and 2014. 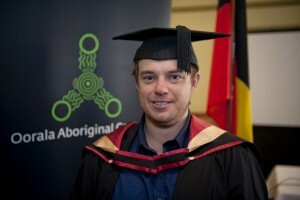 Wade was also awarded the UNE School of Health medal for academic scholarship at his graduation ceremony in March. When asked about his future plans, Wade said he is passionate about improving population health in Aboriginal and Torres Strait Islander people and targeting the rising cost of health service delivery.